Enhance your yoga style with coordinated yoga mat bags, quilted meditation mats and hand towels. Look and feel good as you carry your coordinated mat, quilt, and towel set to class! Show up to class in style with a coordinated yoga mat bag, meditation quilt and hand towel! Perfect for transporting your yoga gear in style. Featuring a variety of aloha fabrics, protect and carry your mat to class with these quilted, fun bags. Enhance your meditation experience with these quilted mats. 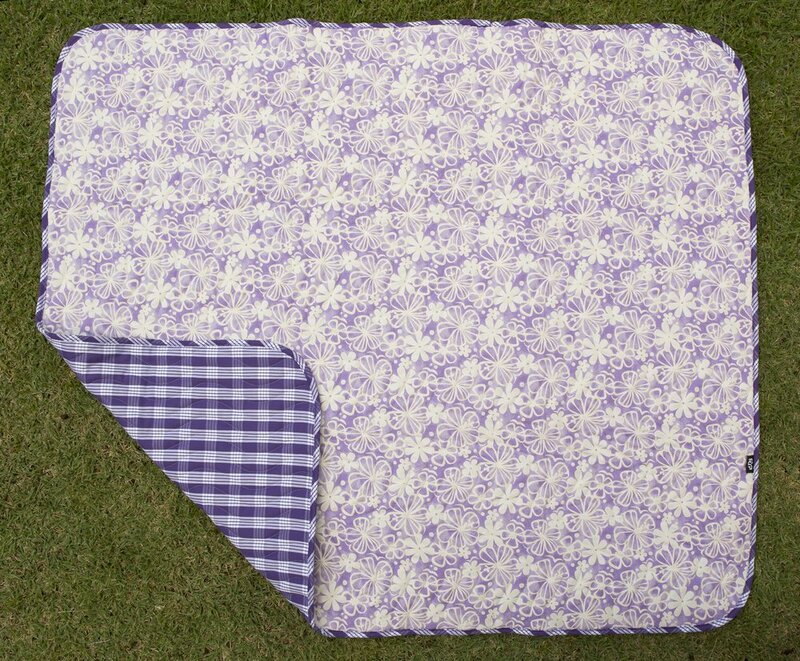 Create a comfortable, peaceful spot with these washable, portable quilts.